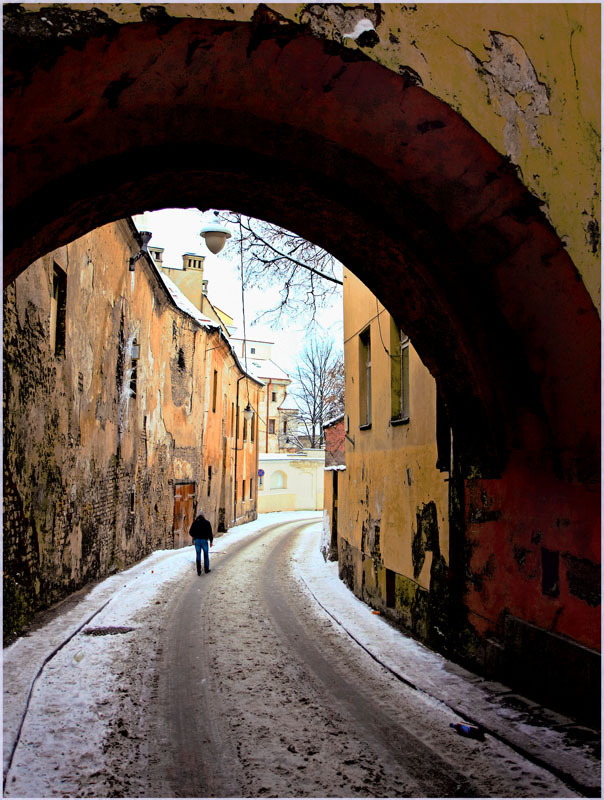 Photo "Winter in the Old City"
Хорошая перспектива и колорит снимка. A beautiful composition with an excellent point of view! Congrats!